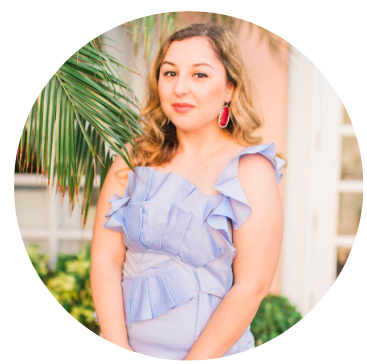 Calling all fashion bloggers! 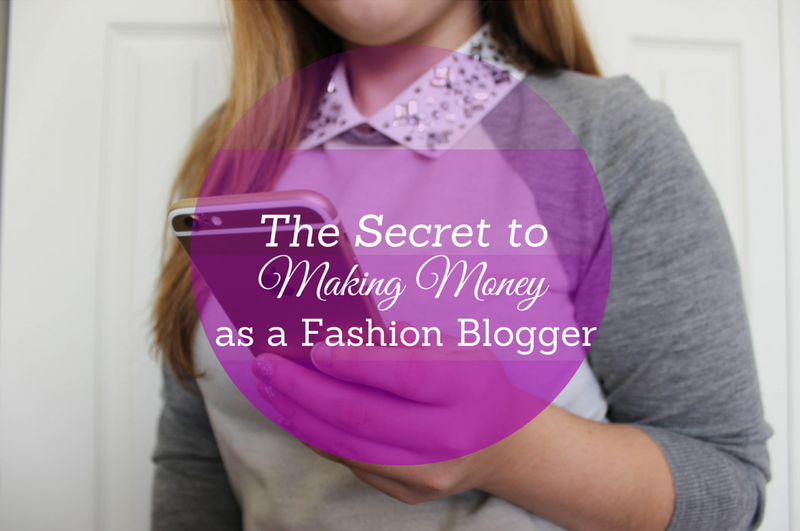 Wondering how to make money as a blogger? I'd like to introduce to you the app of all apps...COSIGN! 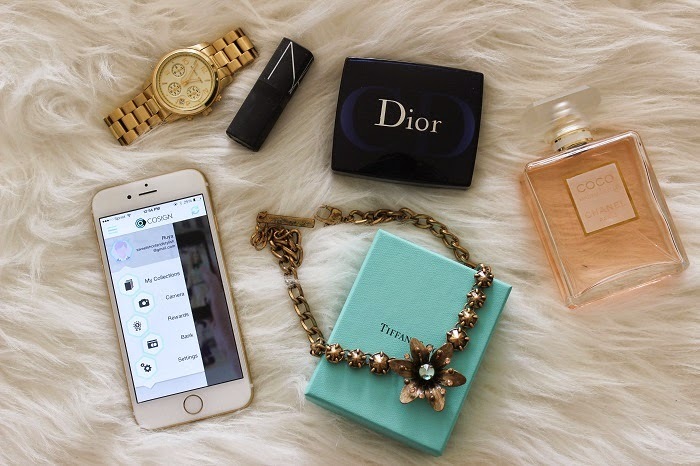 CoSign is the first free app that allows you to post pictures of your favorite outfits and actually get paid for it! How amazing is that?! You're already posting pictures of your outfits on your blog and social media so why not earn a little cash with CoSign while you're at it? 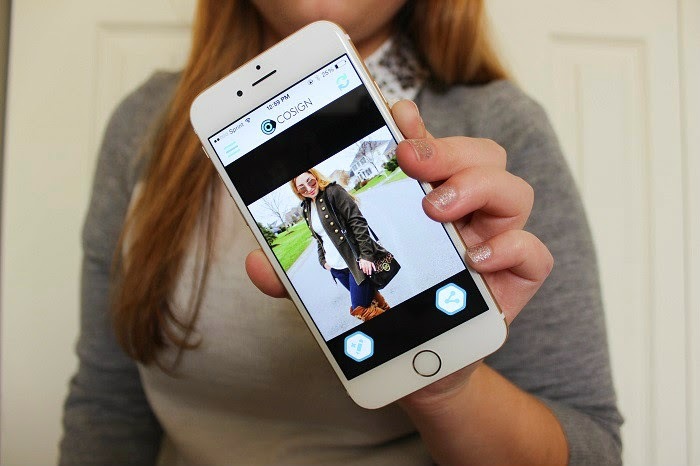 Even if you're not a fashion blogger, you can still use the app! So how does it work? All you have to do is upload pictures of your outfits, tag the brands, and share to your social networking sites such as Facebook, Instagram, etc. If your followers purchase any of the items, you receive some cash! Some of the items that you can tag are clothing, beauty items, home goods, and technology. Not only is it a great way to make cash on the side but you're also bringing exposure to brands and helping businesses. Oh and did I mention it's another way to promote your blog? There's no such thing as too much promotion! Have fun with the app and let me know what you think of it!